"...funny and appealing...a powerhouse voice..."
"...a young soprano of great, shining promise." With Stacey Tappan singing Florestine! 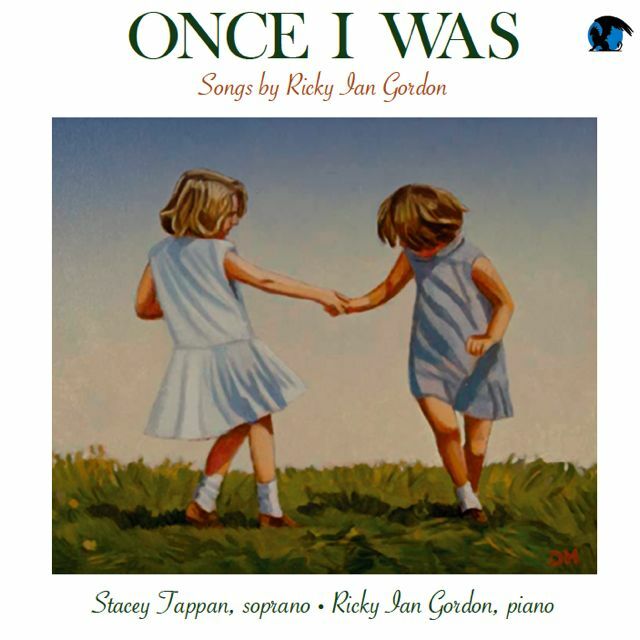 With such favorites as Joy and Run Away, as well as songs never before recorded, Once I Was tells a life story through Ricky Ian Gordon's beautiful and evocative songs. August 9, 2018: Stacey will be making her Metropolitan Opera debut in the 2018-2019 season, singing Dawn in Marnie and Lay Sister in Suor Angelica, and covering Madame Jouvenot in Adriana Lecouvreur and Woglinde in the Ring Cycle. 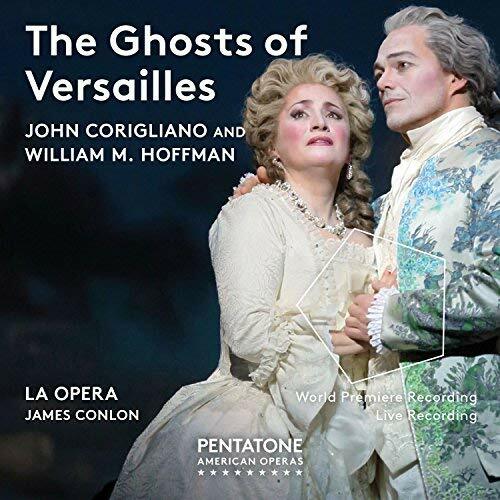 New recording: The Ghosts of Versailles , which won two GRAMMY awards. Website has been updated with new bio, resume, upcoming performances and recordings. "three sarcastic and saucy goddesses (Summer Hassan, Peabody Southwell and the vocally vibrant Stacey Tappan)..."
"As the Three Ladies, Stacey Tappan, Summer Hassan, and Peabody Southwell were delightfully mischievous." "As the Three Ladies, sopranos Stacey Tappan, Summer Hassan and mezzo-soprano Peabody Southwell provided some of the most beautiful harmonies of the evening."